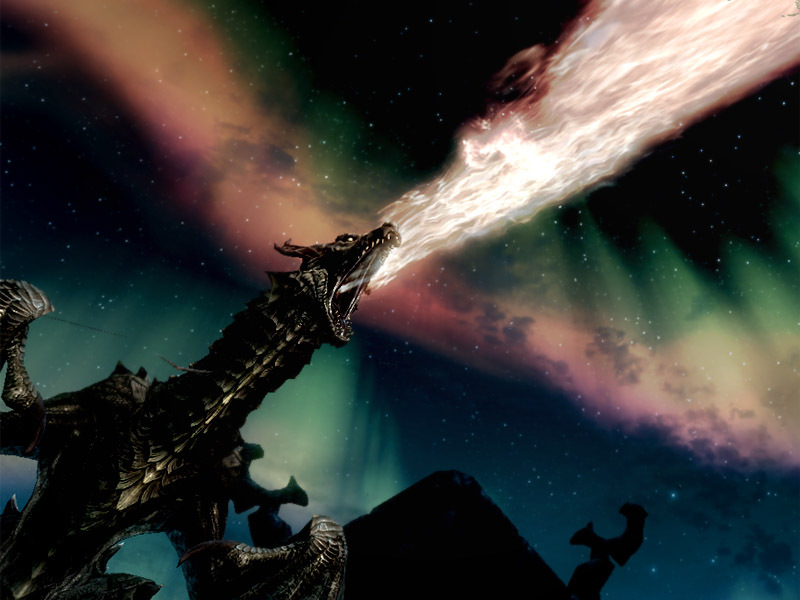 A Blood Dragon attacks the Dragonborn with a flame breath. current 10:24, 11 December 2011 800 × 600 (108 KB) Momatoes (Talk | contribs) A Blood Dragon attacks the Dragonborn with a flame breath. This page was last modified on 30 March 2012, at 17:11.